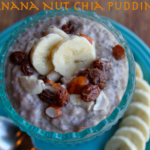 This morning I had Banana Nut Chia Pudding for breakfast before heading off to teach a yoga class. I am not one to EVER skip breakfast because I am really hungry in the morning. This pudding kept me full for several hours… which for me, is amazing. Do you eat the same thing every morning? I do. I’m a creature of habit. I usually eat the same thing for breakfast EVERY day…. EGGS. I love eggs. They are healthy, loaded with nutrients, and fill my growling belly. But sometimes I crave something different. 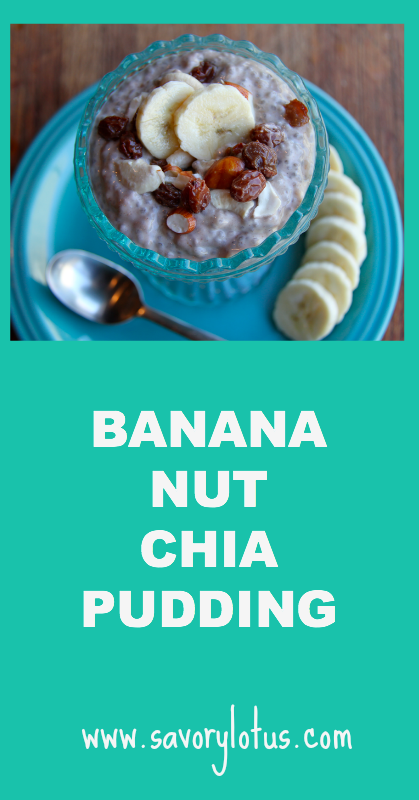 Today I am sharing 2 recipes for chia pudding that are both perfect for an easy, quick breakfast that keeps you fueled up for hours. 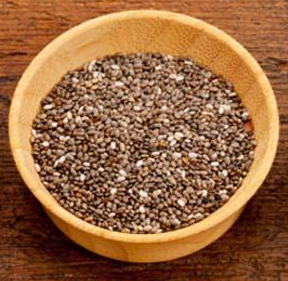 Both are loaded with nutrient-rich chia seeds. And did I mention both are gluten, grain, dairy, AND refined sugar-free? To make chia pudding all you have to do is soak chia seeds overnight in some sort of tasty liquid.... and BAM!….It’s ready. Nothing to it. It’s nice to wake up and already have breakfast ready. It’s easy to store in individual glass containers to take with you on the go (or so you don’t eat the whole thing all at once.) And you can double the recipes here to make several days worth of easy snacking. I made both of these with a combination of homemade coconut milk and homemade nut milk. Feel free to experiment to see what you like best. Also, feel free to add a bit more milk at the end if you prefer a less thick pudding. THIS is the brand of chia seeds that I use. 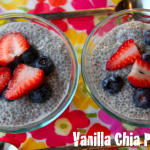 Chia pudding is super versatile. You can add just about anything to it. In the morning, remove from fridge, top with fresh berries, and ENJOY! Great Idea! I have been wanting to try Chia seeds, this looks like something my kids would like too. So I think I’m just going to stop by every night to see what to make for breakfast the next day. 🙂 Love your take on Chia Pudding! Sounds perfect for breakfast! Thanks for sharing this at Gluten-Free Wednesdays. I made the vanilla recipe last night. I used raw milk and raw honey. I show it really well but noticed that most of the seeds still stated at the bottom. This morning it was still not gelled except the bottom where the seeds were. There are still big chunks of honey too. I stirred it with a whisk, but the honey is still in chunks. I’m not sure if it will gel up better now that I stirred it. Do you think using a Vitamix would be a better option for a thorough mix the night before? Would that affect the gelling action of the seeds? The taste is really good!!! 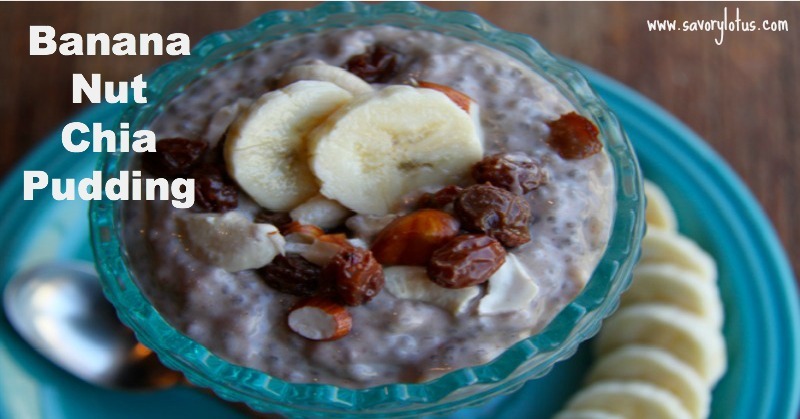 I’ve been making coconut-chia seed pudding for about a year now and we all love it! I make a version similar to your second one: 1 can organic coconut milk (I use Thai Kitchen), 1/4 cup each of chia seeds, raw honey, and organic unsweetened shredded coconut (I use Tropical Traditions), 1 tsp vanilla extract, and a pinch of sea salt (I use Real Salt). I find that the pinch of salt really makes it taste better; like with everything else, a little bit doesn’t taste salty, rather it really enhances the flavored of the other ingredients. I always achieved a creamy, uniform consistency with this pudding using canned coconut milk just using a whisk. But when I made my own coconut milk, I got similar results as Carlie. The seeds all clumped together in several solid masses and the rest was watery. I solved the problem by using my immersion stick blender on it after it was supposed to have set. I would love it if homemade coconut milk gave me the wonderful consistency that canned did with just the whisk, because it really was delicious. I’ve only made coconut milk once (got discouraged with that experience), but I’ll have to experiment and see if the problem was perhaps in my method of DIY coconut milk! Anything you could recommend as a substitute for the bananas? I love them but they set my stomach on fire. 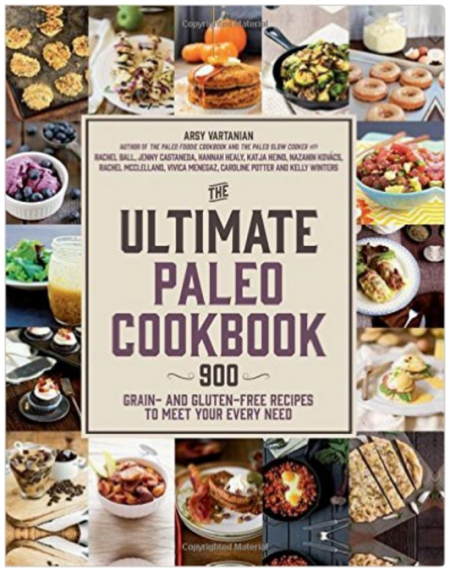 Thank you so much for the great recipes. 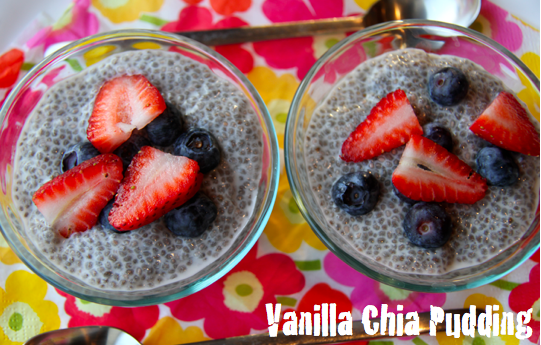 I love Chia seeds as it is with yogurt but this will make it even more wonderful. Thanks again. You are welcome. 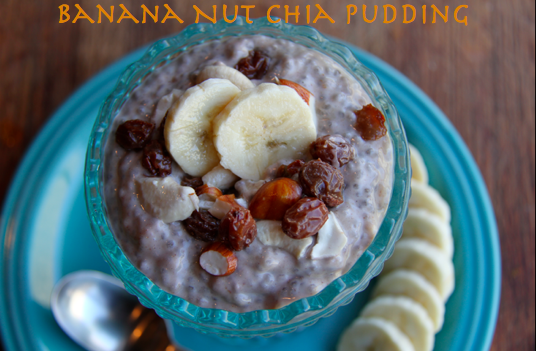 We love chia pudding around here. Working on a pumpkin pie chia pudding recipe as we speak. Thanks for stopping by! 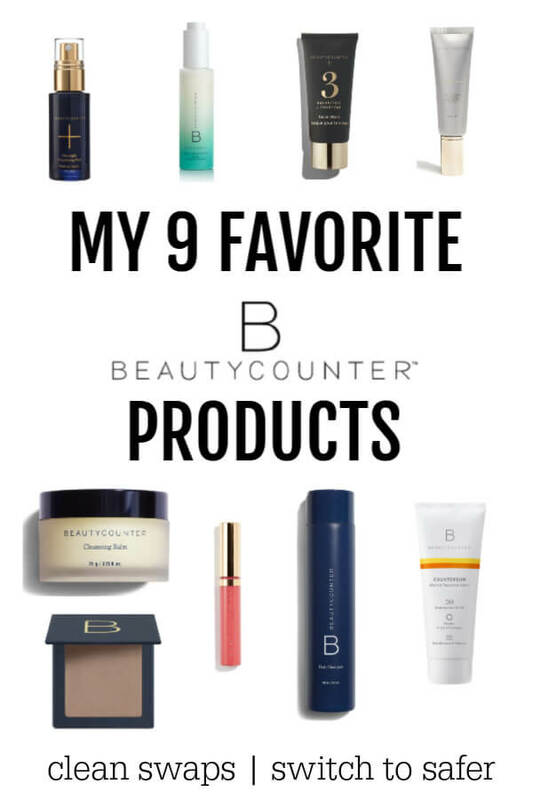 I tried the banana one and it was amazing and very filling ! I’ll try the vanilla one next time! thank you so much!